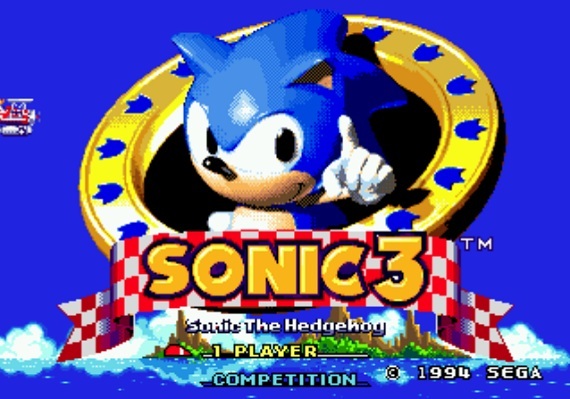 It had been rumored, for many years, that Michael Jackson composed some of the music for the game Sonic The Hedgehog 3. This was finally confirmed by Brad Buxer in 2009 who worked with Jackson on the music in 1994. 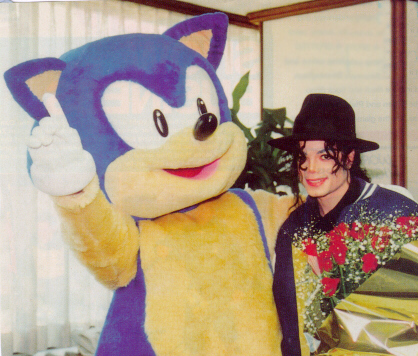 It was also rumored that MJ’s name wasn’t credited for the music, due to the fact Sega quickly ended partnership with Jackson, as the soundtrack was completed because the child abuse scandals surfaced. Check out this investigation that finds parts of MJ songs “Jam”,” Stranger In Moscow” & “Who Is It” in Sonic The Hedgehog 3. “Stranger In Moscow” has all the same chord progression as the song used on the ending credits of the game.